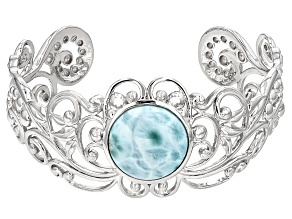 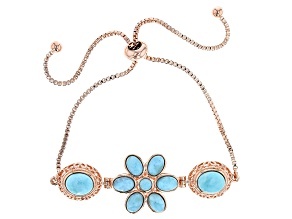 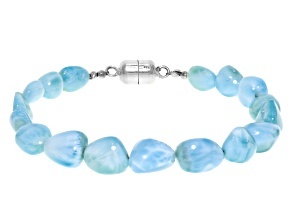 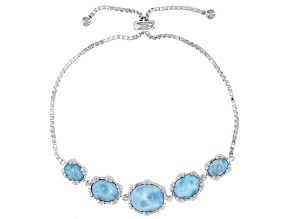 Blue skies are here to stay with stunning larimar bracelets from JTV. 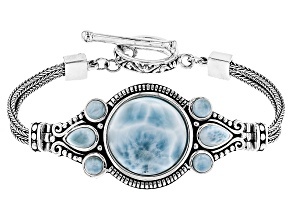 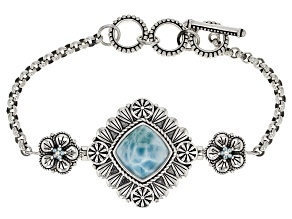 Explore a wide array of beautifully blue larimar bracelets in sterling silver, bangle styles, adjustable sliding designs and more. 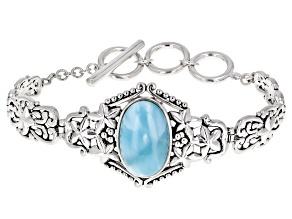 Whether you love this shade of stone or you know someone who does, JTV is sure to have the perfect light blue larimar bracelet on sale at affordable prices. 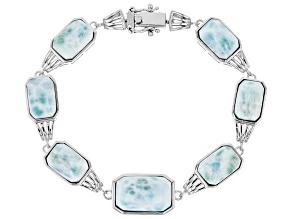 Discover sterling bracelets set with larimar, topaz and lapis, mother of pearl and more - larimar coordinates swimmingly with other sky and sea colors! 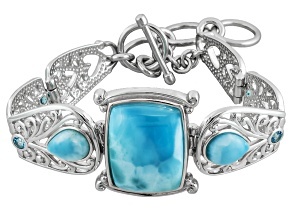 Find larimar tennis bracelets for a more traditional look, or explore more modern simplicity with bangles and cuff bracelets. 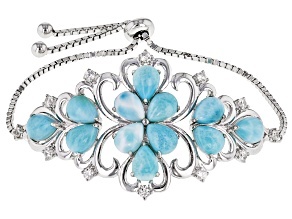 From beads to cabochons, you're sure to find the size and shape of larimar that suits your taste perfectly. 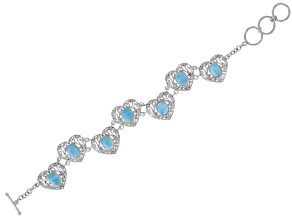 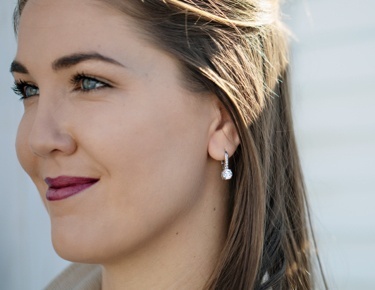 Celebrate graduations, anniversaries and other events by giving this soft blue gem to someone special. 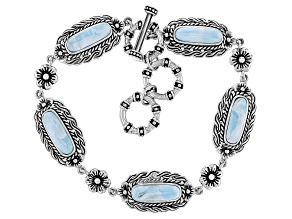 JTV's larimar bracelets range from more formal sparkle to casually chic shine, so you can find the right piece for anyone. 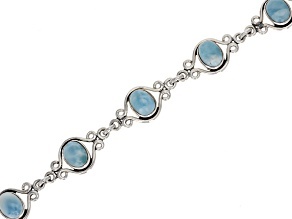 If you can't get enough true blue hue, be sure to take a look at JTV's range of sapphire bracelets as well as turquoise jewelry. 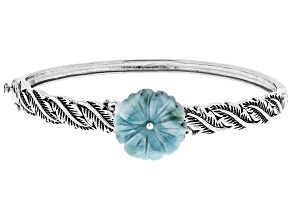 Don't forget to treat a sister or best friend to a beautiful birthday gift she'll cherish. 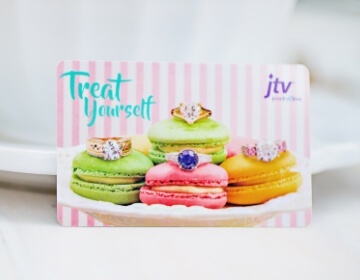 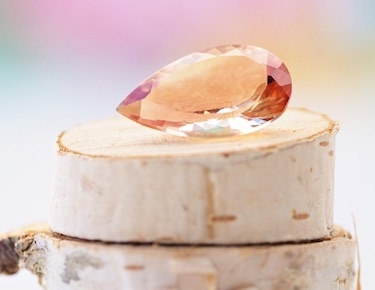 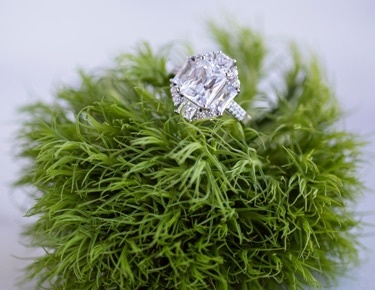 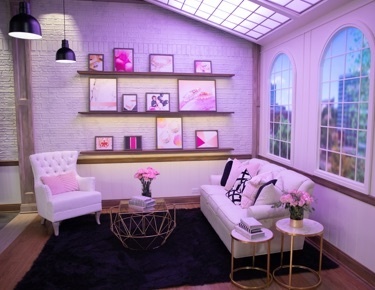 The sky's the limit when it comes to JTV's gorgeous jewelry and affordable prices. 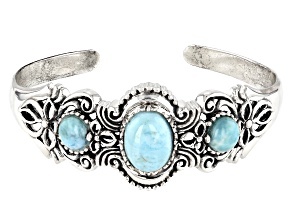 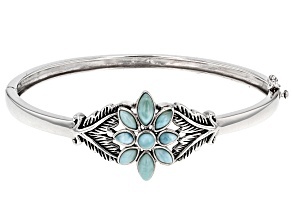 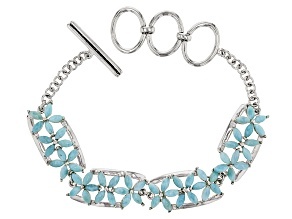 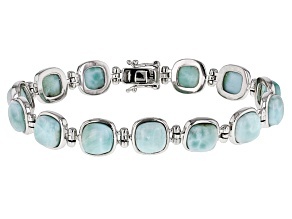 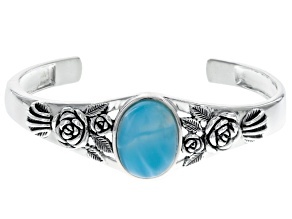 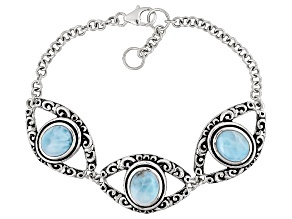 Consider stacking multiple larimar bracelets for that Bohemian look. 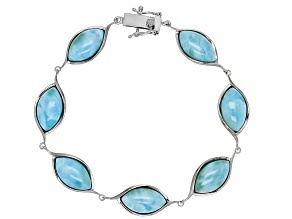 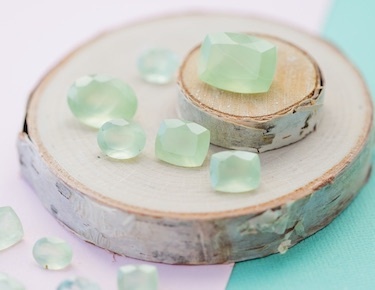 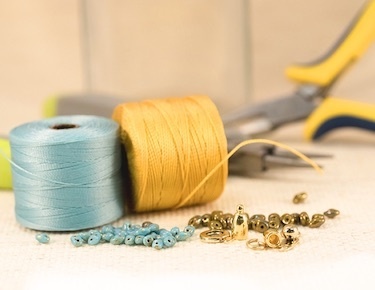 Or, mix and match with peridot bracelets for fresh springy tones of green and blue. 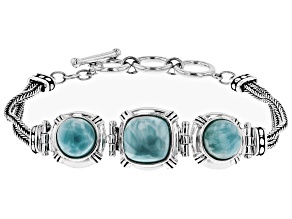 The soothing color of larimar bracelets means they go as well with jeans and a t-shirt as they do with that little black dress. 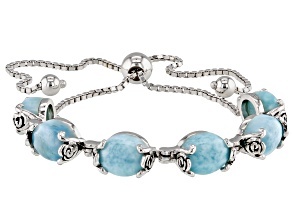 No matter what you're looking for, JTV is sure to have larimar bracelets that will become your new favorites.